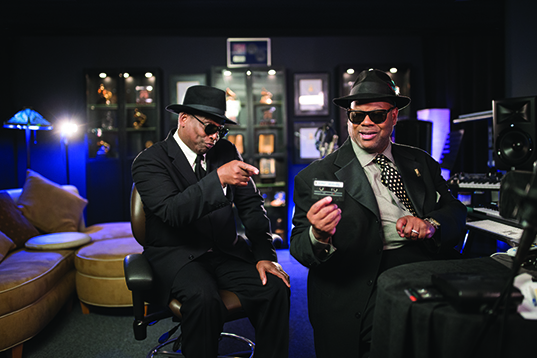 Spending an afternoon with James “Jimmy Jam” Harris III and Terry Lewis in their studio just outside Los Angeles means splitting a lot of time between laughing and learning about the growth of the last 35 years of pop music, both technologically and musically. 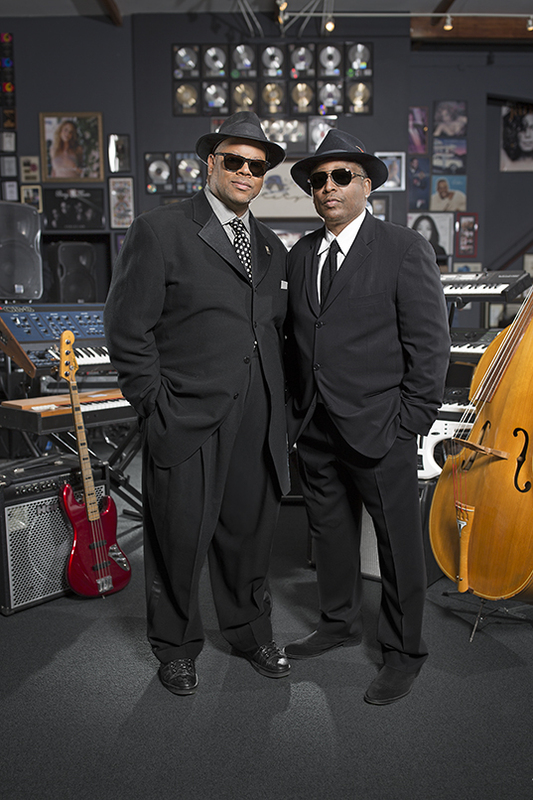 Think about it for a moment—Jam and Lewis have had more Billboard Top 10 songs than any other songwriting and production team in history. They also have had a phenomenal number of tracks in the Hot 100, from the S.O.S. 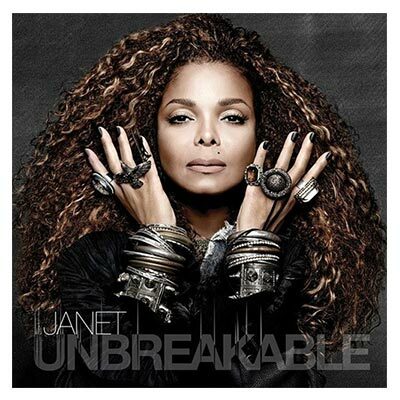 Band’s “Just Be Good To Me” to “No Sleeep” from Janet Jackson’s latest release, Unbreakable, the latest in the creative collaboration that started with Jackson’s breakthrough 1986 release, Control. 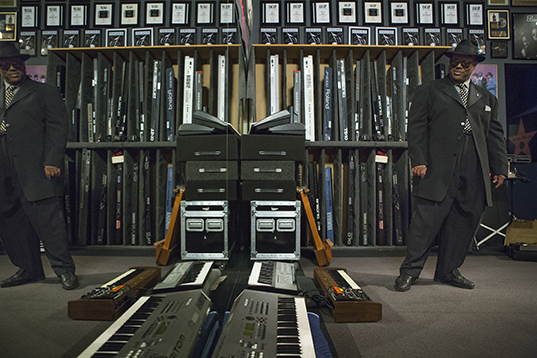 Their partnership has survived the transition from vinyl and cassettes to CDs, MP3s, streaming and right back to the increasing resurgence of vinyl. Through it all, they’ve continued to make exciting, contemporary, catchy and deeply grooving music with artists across the musical spectrum. Asked about future plans, it’s obvious that they’re still among the busiest producers on the scene. The aforementioned Peabo Bryson project that’s was in the mix stage when we talked, grooming and producing a new group of young men called The Roney Boys, and at long last, a Jam and Lewis record, made with guest appearances from many of the artists they’ve produced. “I’ll tell you how long it’s been in the making,” says Jam. “Here I have two cassettes. This one says “Secret Grooves.” This is a nice TDK from 1986, I believe. And we have another one, here, that says “Jams for Us.” This is the origin of the Jam and Lewis album, back in the day.” But don’t let that last phrase confuse you, because Jam and Lewis are planted firmly here, in the present, looking to what new music the future may bring.